The Apprentice: negotiation and shopping. Vana was appointed Project Manager for the women’s team as she spoke French and had had experience negotiating deals as a trader; she would lead those going to France. Elle, who had also put herself up for PM, was given the role of sub team leader by Vana and would lead the women staying in the UK. The men’s team voted Joseph as Project Manager and Richard and Sam were chosen to go with him to France as they were the only French speakers. The girls in France managed to charm the crystal dealer talking him down to €45 for 7 champagne flutes! While the boys in the UK found a farmer willing to let them take all the manure they wanted as long as they shovelled it themselves giving them dirty shoes dubbed “Jimmy Poos” by Lord Sugar! Charleine showed great negotiation skills when she bought an anchor for £12.50 whilst the boys only got theirs down to £20! The men in France had to wait for 2 hours for the antique shop to reopen after lunch only to come away with 7 champagne flutes for £100. Elle and the women in the UK returned to the same shop 4 times, umming and ahhing about whether or not to buy a dinghy for £258 – The Benny Hill theme tune could almost be heard playing in the background! In the end they bought the boat for the not-very-reduced price of £250 – while the men bought a toy dinghy, which met the specifications, for £10. 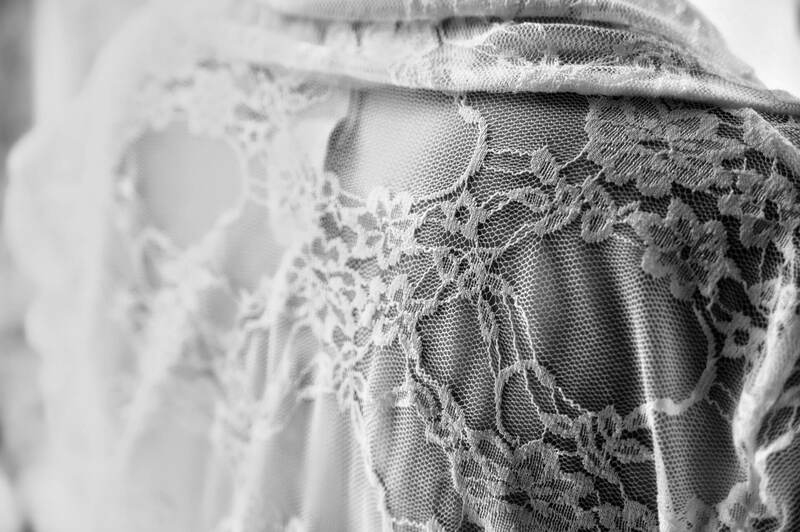 The leavers lace was the item both teams struggled with, what was it? Where could they buy it from? Both teams in France bought it with minutes to spare until the ferry left, but how did they do? Neither team managed to buy all the items on their list and each missing item incurred a fine to be added to their total. All in all, the boys won beat the girls by over £100. Free to leave the boardroom, they won an afternoon of wine tasting. The girls however were dismissed with the following scathing comment from Lord Sugar: “You didn’t get the mirror, but I’ll ask you to go and look in the mirror and take a long hard look at yourselves.” As Project Manager, Vana chose Jenny and Elle to join her in the boardroom as she felt Jenny was “dead weight” and Elle had failed her as sub-team leader. 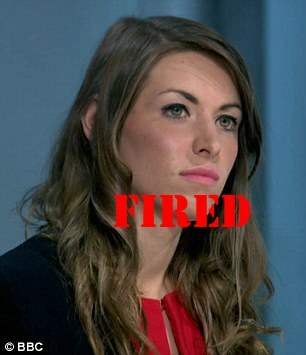 Lord Sugar fired Jenny as he felt she had just given excuses and not done shown her abilities or done anything of worth. She had been the only person on the girl’s UK team not to find and buy her item on the list. 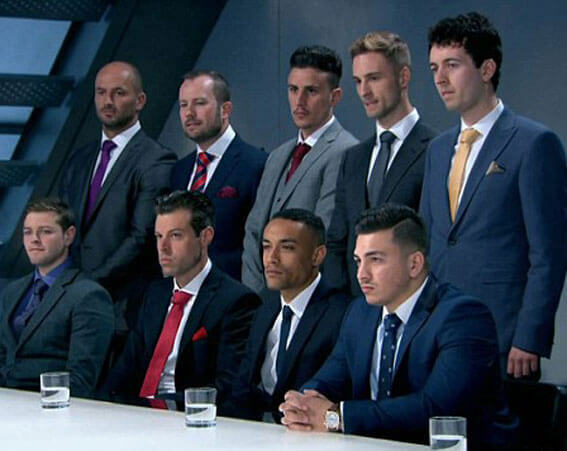 Business Lesson: In The Apprentice as in real life, it is not advisable to sit in the background letting others stand out for all the right (or wrong) reasons for too long. As much as Jenny had participated in the tasks, she had not put herself up for, or taken on any leadership roles or added significant value. You can’t hide for long so make an impact or your worth and contribution to the team could be questioned.